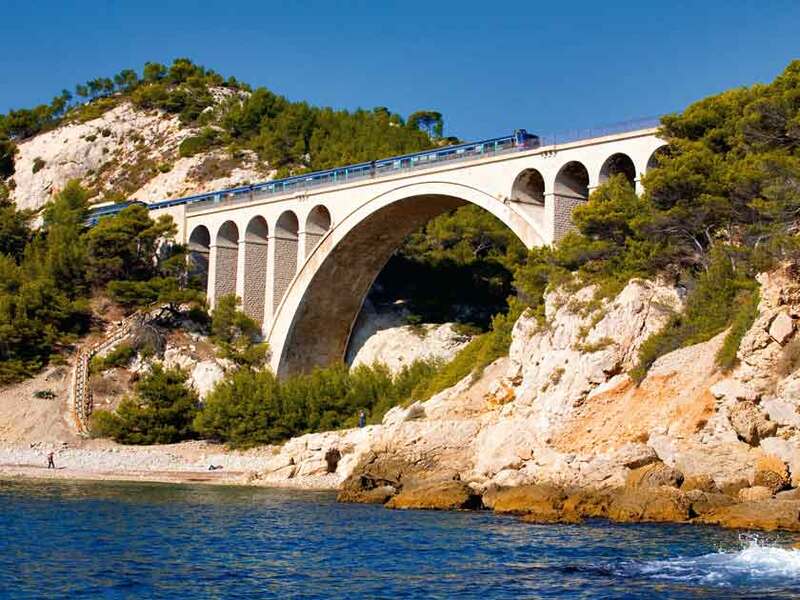 Letting the train take the strain all the way to the South of France has finally become possible with the opening of a new Eurostar route (since 1 May). You can now breakfast in London and arrive in Marseille just in time for a glass of rosé before an early dinner. Or, you can turn the whole journey into a two- or three-city centre break by stopping off en route to Marseille at Lyon or Avignon. All three cities can be easily explored by foot, but have vastly different appeals. France’s third-largest city is currently enjoying something of a renaissance; an ambitious promenade along the River Saône was completed in 2013, and the new Musée des Confluences – a science centre and anthropology museum – opened in 2014. Shaped by the two rivers of the Saône and the Rhône, my two favourite city neighbourhoods for exploring are Vieux Lyon, the Renaissance district that runs along the west bank of the Saône, and Croix-Rousse, which sits between the two rivers. Croix Rousse, known by locals as ‘the hill that works’ (because it was home to the silk weavers and shaped so much of the architecture of the city), and Vieux Lyon are both peppered with passageways, known as ‘traboules’, which literally pass through some of the city’s buildings. Due to the city’s layout, there are very few connecting streets running perpendicular to the river, so the traboules were used by the silk weavers as shortcuts to get to the river and load up the waiting boats with cloth. It’s well worth downloading the Traboules app (79p, search ‘traboules’ in the Apple App Store), as many passages can only be accessed through doors that look like they lead into houses. In fact, when you press a nearby button, they magically swing open to reveal the passage. The city’s proximity to some of France’s most famous wine-growing areas helped Lyon to establish its reputation as a city for gastronomy, and it has a world-class reputation for French cuisine, from classic streetside bistros to its Michelin-listed restaurant, Brasserie George. Make time to visit one of Lyon’s 20 or so certified ‘bouchons’ – small restaurants that serve the typical Lyonnaise sausage, pork and duck pâté-oriented dishes. Capital of the Catholic Church during the 14th century and a major artistic centre in more modern times, the city of Avignon elegantly stands with one foot in the past and the other in the present. During its years as the seat of the Catholic Church, various popes spent huge amounts of money building palaces and commissioning great works of art, and the Palais des Papes (Palace of the Popes) in the historic centre of the city, enclosed by its medieval ramparts, is the jewel in the city’s architectural crown with its cavernous stone halls and grounds. In contrast to the palace, Avignon’s famous bridge (pont in French), of the song Sur le Pont d’Avignon, is probably the second biggest draw of the city. Actually called the Pont St-Bénézet, entrance to the bridge is five euros and includes an earphone guide in English. 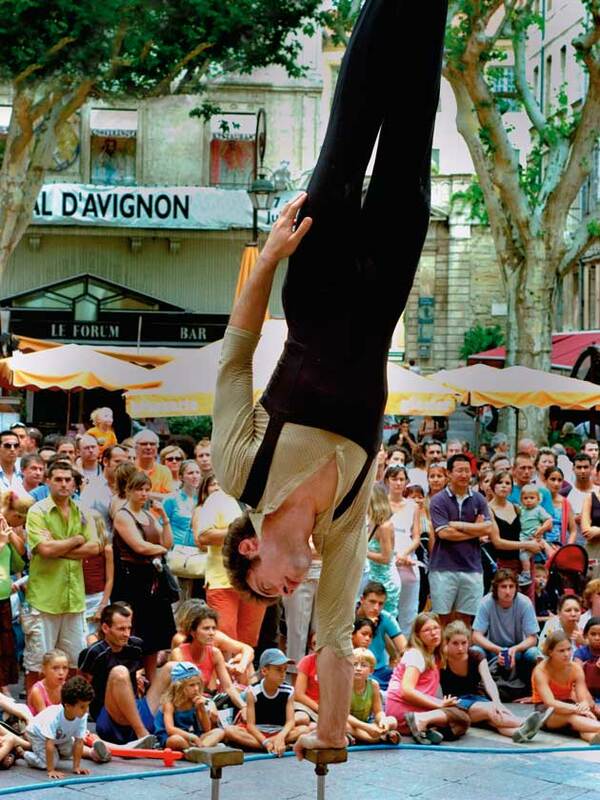 A good way to enjoy Avignon is to give each day a focus by choosing to visit one or two of the historical sights and then enjoy the city itself, as its university students give the squares, bars and restaurants an energy that contrasts quite markedly with its historical grandeur. 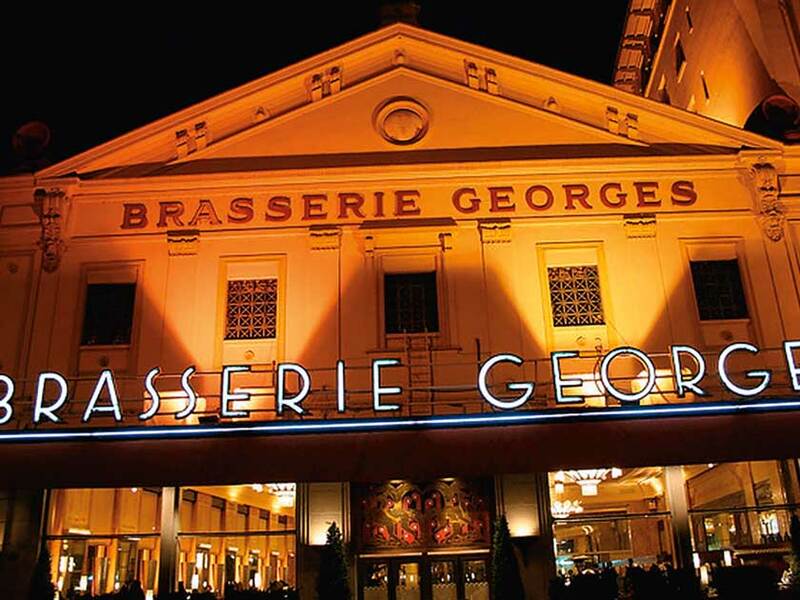 the city transform its architectural heritage into performing venues for theatre, dance, art, music and film screenings. Stepping off the train at Gare de Marseille Saint-Charles during the summer months, the first thing you notice is the change in temperature – the air is balmy. Marseille, with its subtropical climate, street art (especially in the Cours Julien quarter) and African music that seems to play everywhere has an edge that sets it firmly apart from Lyon and Avignon. The second largest city after Paris, it beats with a faster multicultural pulse. Yes, Marseille has churches and forts, but it’s the outside that’s best enjoyed. The Old Port, cleaned-up, re-energised and recently pedestrianised for when the city became European Capital of Culture 2013, is now strung with restaurants and is just the place to order the regional speciality, bouillabaisse (a type of fish stew). It’s the first phase that has seen the city go all out to smarten up its image, which can also be seen in the Euroméditerranée zone; an urban renewal project begun in 1995 where an extraordinary building, now the centre of the business district, juts out over a basin of water. To truly immerse yourself in Marseille, visit the district of Le Panier, a maze of alleys dotted with tourist shops. Stop to buy navettes (a local biscuit) and linger at bars selling the local pastis (an alcoholic anise-flavoured drink). And be sure to make the most of the Riviera by heading to one of the nearby beaches or a take a boat tour to see the Calanques (rocky sea fjords). 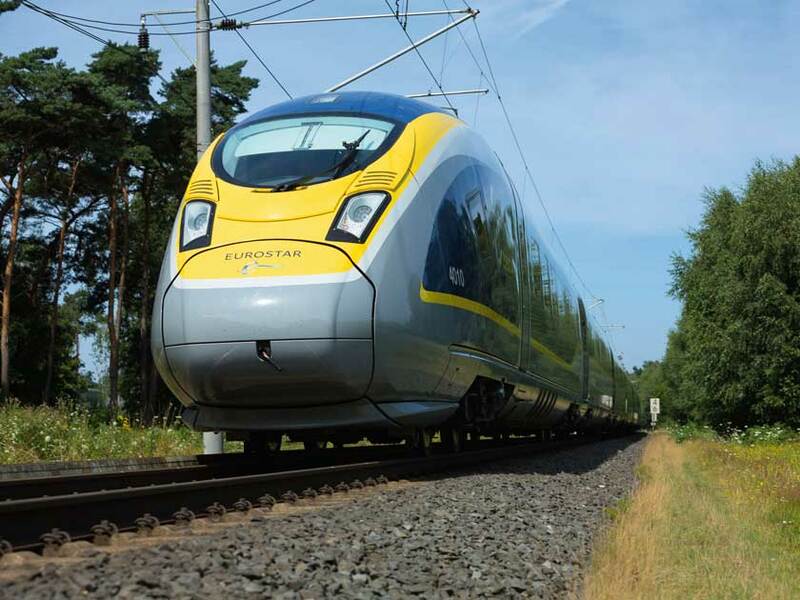 • London to Lyon from 4hrs 41 mins; to Avignon from 5hrs 49 mins; and to Marseille from 6hrs 20 mins. 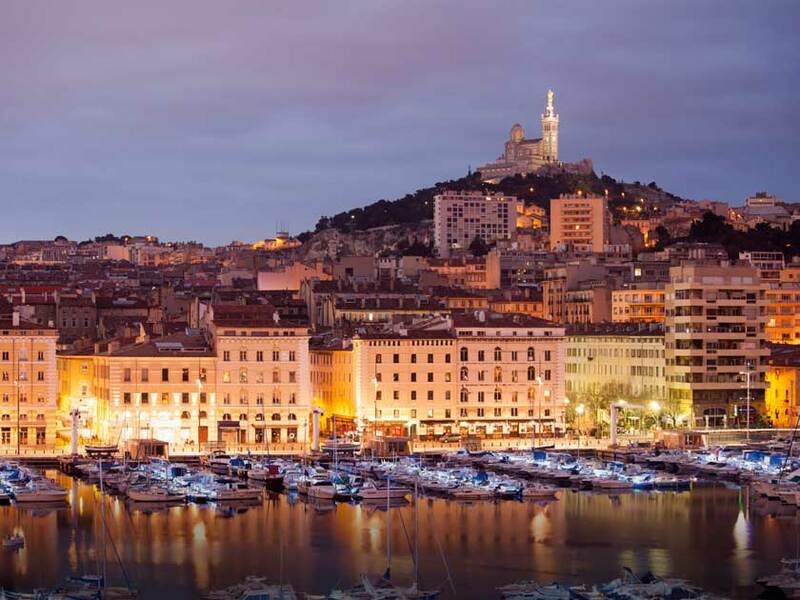 • For a two- or three-centre city holiday: book a single international outward ticket to Lyon (from £44.50) and a return international ticket from Marseille (from £49.50), both with Eurostar. 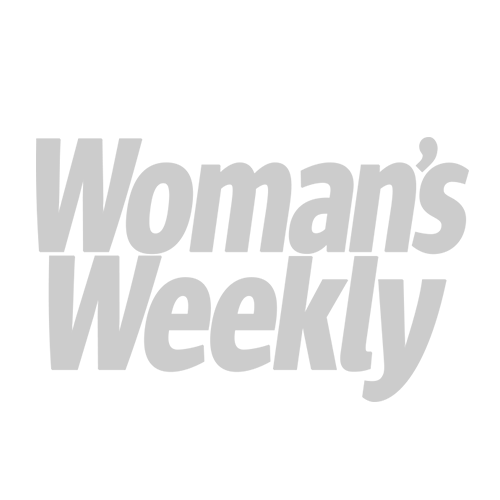 • Expect to pay from around £109.50 return for a two-centre city, and £125 for a three-centre city break. 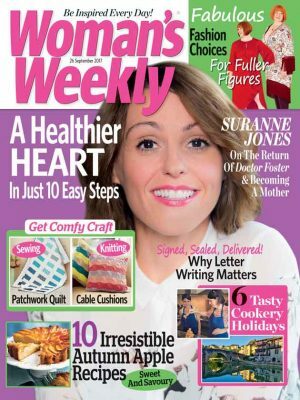 If you love France, have a look at our lovely tours in the Woman’s Weekly Shop.